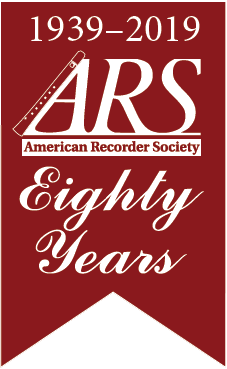 Description: This is a first March event for Charleston recorder players and is an opportunity to bring recorder ensembles and individual players together. The event will be held in the auditorium of the Charleston County Public Library, downtown on Calhoun St. Ensembles should prepare one long or two shorter pieces to play for the group. They should also bring a piece to share with all participants. To participate, please contact Janet Jones, Jjones1623@gmail.com or 843 343 4093. Please provide the name, composer and publisher of the music you will play. Details: See above. No charges.